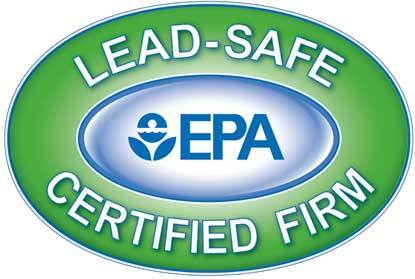 Unbeatable quality and warranty on hurricane windows and doors in Broward and Palm Beach Counties. 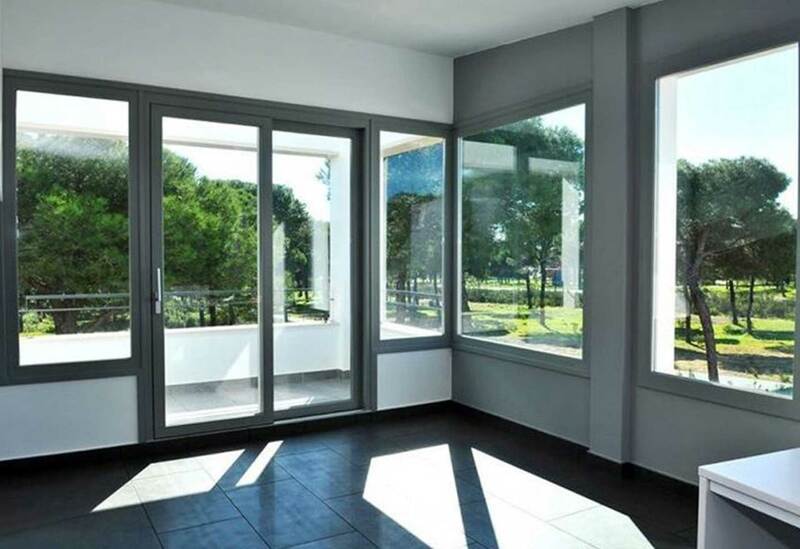 Patio doors open your home up to beautiful new dimensions. Create an outdoor/indoor living experience your whole family can enjoy while beautifying your home, improving home security and energy savings. 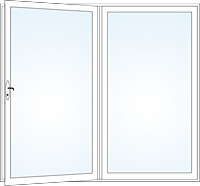 The Window Experts can help you choose the right patio doors for your home and Palm Beach lifestyle. 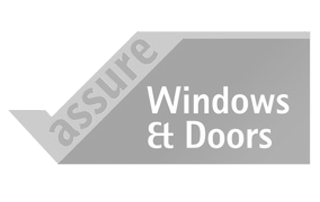 Here at The Window Experts we recommend Therma-Tru and Numa impact patio doors. ​Neuma Doors has combined 30 years of creative design, research and development and production superiority, all of which enables us to offer a wide array of the world’s leading fiberglass patio-door entry systems. This level of product excellence has been made possible by the design and development of the newest and most-advanced door-manufacturing facilities in the world. Neuma Doors’ unparalleled level of product quality has been reinforced with an unstinting investment in the training and performance of our staff to ensure that the requirements of each customer are fulfilled to the highest level humanly possible. 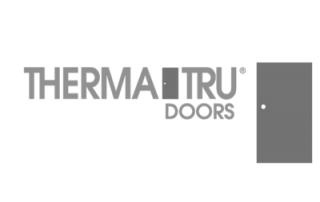 ​When the time comes to get impact patio doors installed in your Palm Beach home, give Therma-Tru doorsa try. They will make any home look absolutely stunning, and they can add a lot of curb appeal to your property. 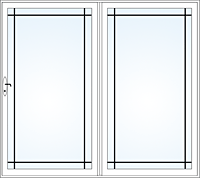 These impact doors can also be installed with special sidelites for additional sunlight for your home. Please call us or contact us online for more information about our replacement door installation services in the Palm Beach area. 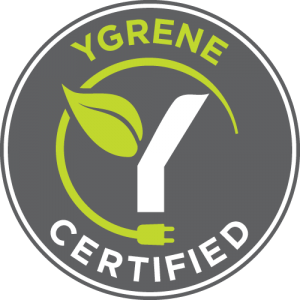 Like our hurricane impact windows, our doors are designed to meet the same stringent criteria while offering energy savings and adding beauty to your home. 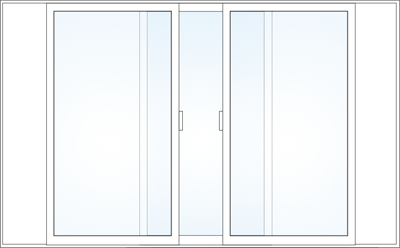 We offer a sliding door unit as well as a garden, swing out unit. 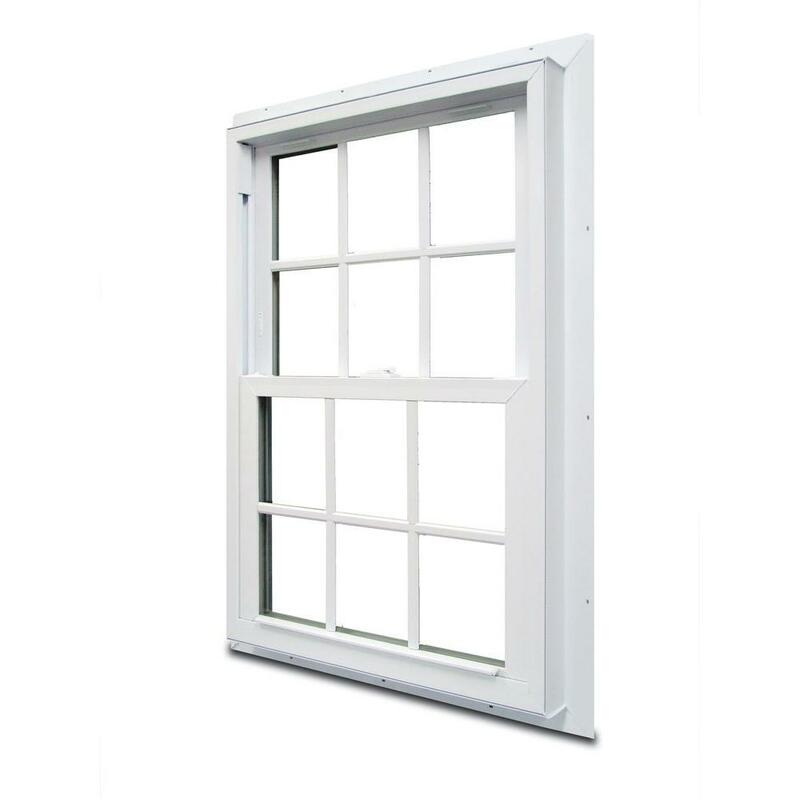 They are available with opening and grid options to fit seamlessly with your windows. We look forward to helping you plan your next impact window & hurricane impact door project in Palm Beach.